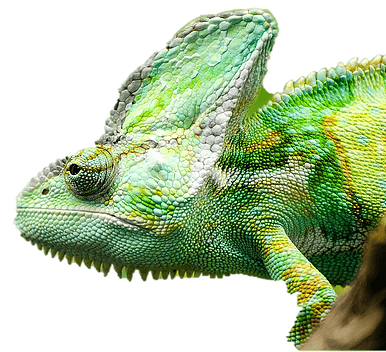 Here at The Chameleon Guide, I care passionately about helping small businesses succeed. It’s what gets me out of bed in the morning. I bring pragmatic and real-world advice to help focus on what’s important, with bucket loads of energy and some fun thrown in too. Your business is established but you want to grow, but you’ve hit a wall and don’t know how to get past it. You’re in the start-up phase and not sure what you need to do to get up and running. Email me at: karen@thechameleonguide.com, or leave me a message on our contact page and I’ll be in touch. You’ve been in business for a few years and you’ve probably got staff working with you. You know you want to push through where you are now into a new growth phase. But you might not be quite sure how to do that, or you do know, but you don’t have the time or skills to do it yourself. I run planning workshops for businesses who are starting out. Getting the right plan in place is key. I provide an online group coaching programme, specifically aimed at start-up businesses to get them up and running as soon as possible. It covers all the different disciplines you need to know to run a business effectively. It combines a mixture of group coaching sessions and live Q&A sessions to share what you’ve been doing and to discuss and share your issues with the group.